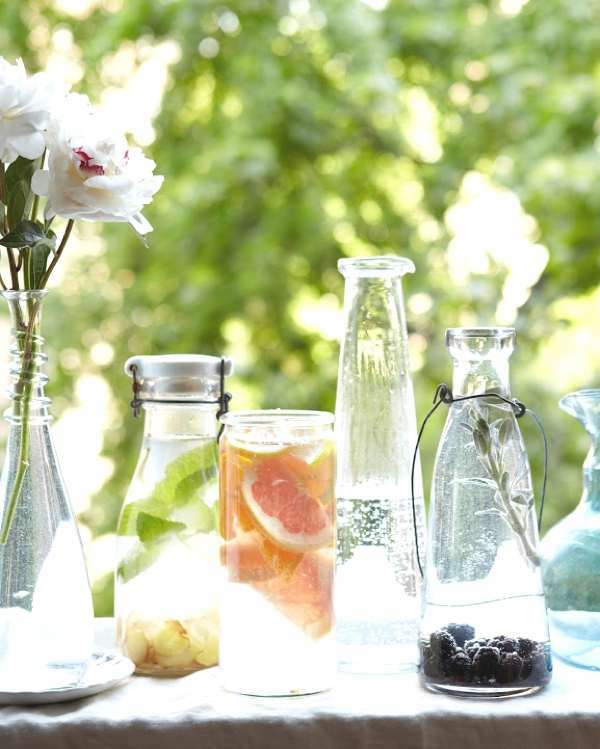 One of the secrets of busting your metabolism is drinking iced water so freshly flavored water is just the recipe you need this summer. 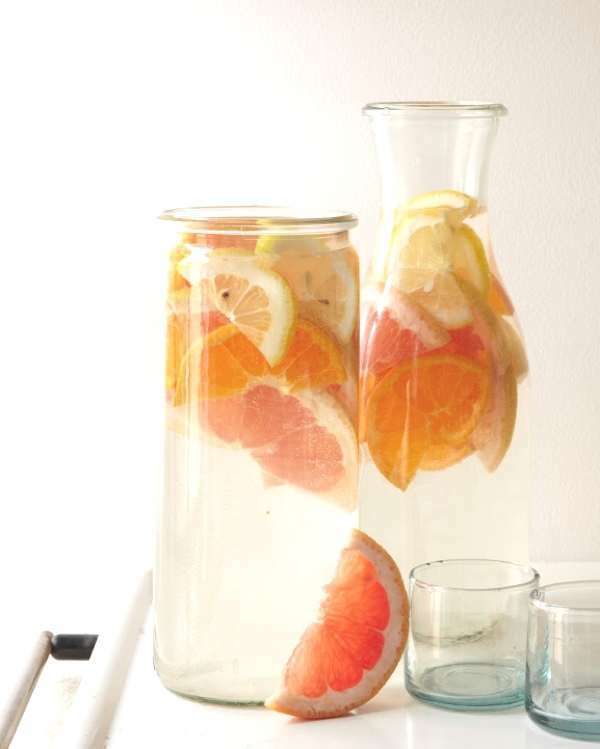 It looks appetizing and makes the taste of water less boring. 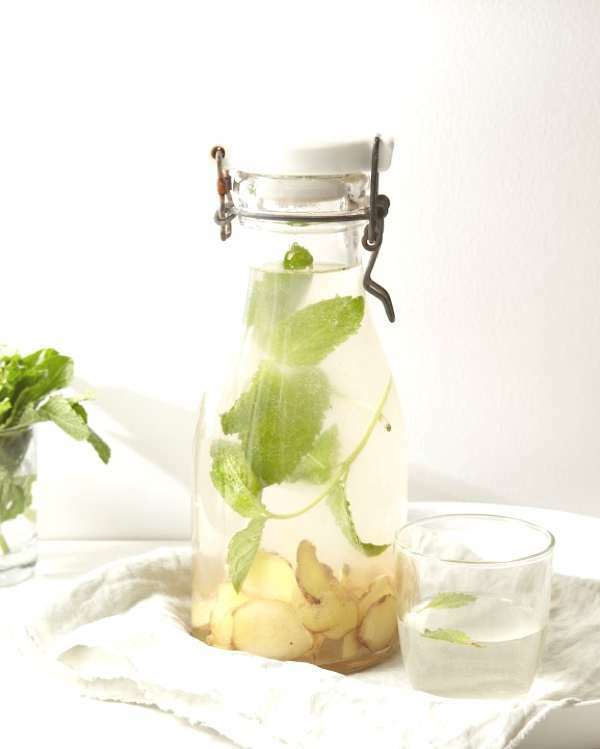 Joanna Goddard, the magazine-writer-turned-blogger [Cup of Jo] and lives in NYC, has three amazing recipes that will make you crave for more… water. It is mid summer in Greece and I am constantly feeling hot, I not complaining, don’t get me wrong. However, I need liters of fluids every day and as much as I love Diet Coke with ice and fresh lemon, I want to keep away from it. 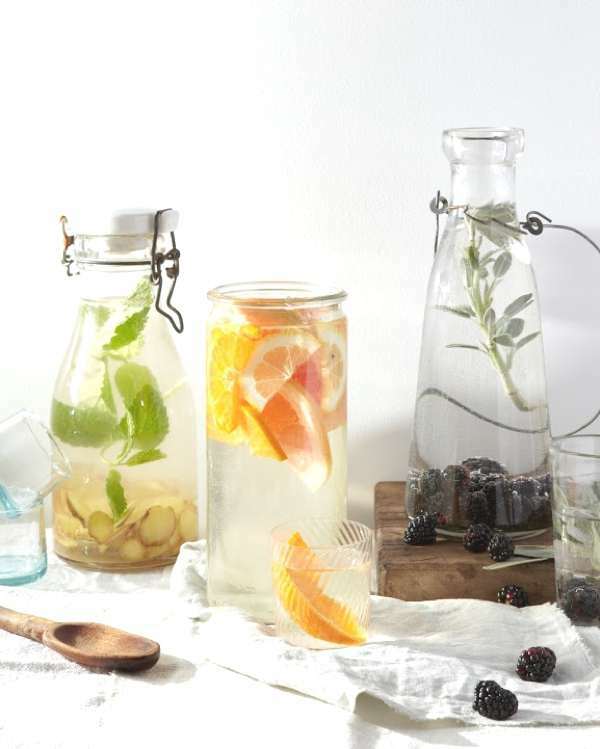 The healthy alternatives are Ginger Mint Water, Mixed Citrus Water and Blackberry Sage Water. 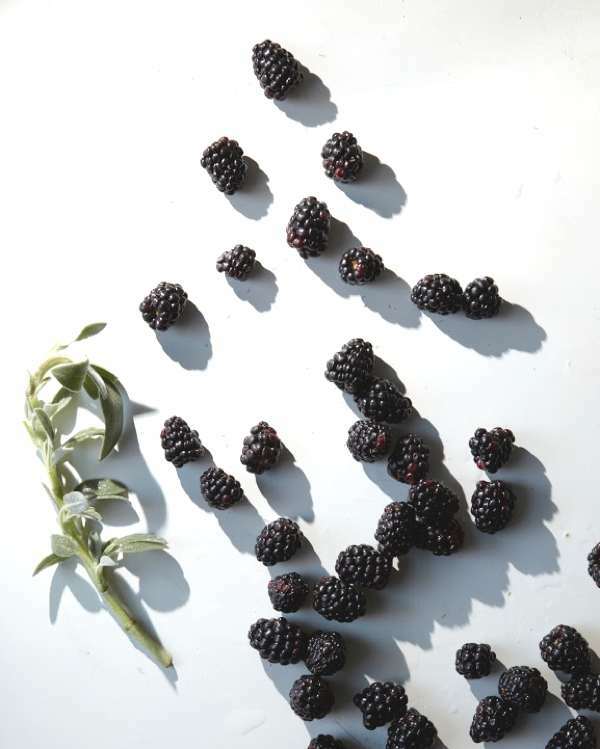 They would look amazing on a summer buffet even just as decoration. 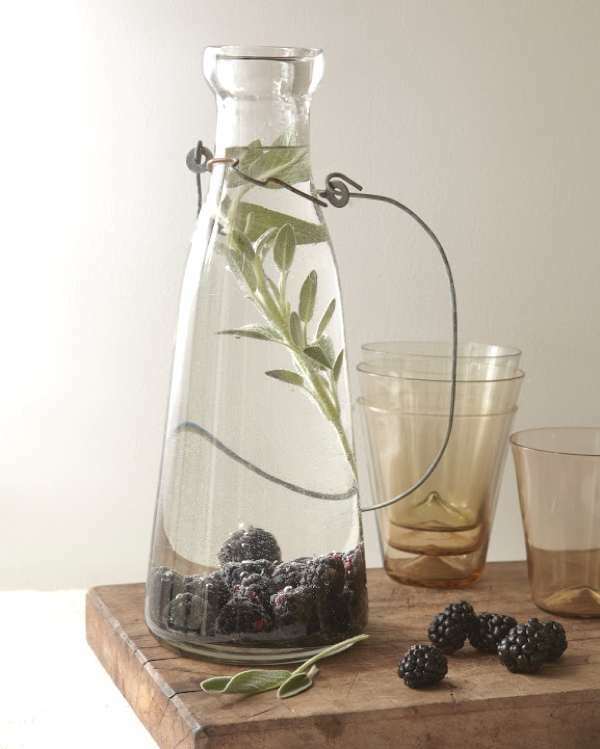 Tip- Crush the herbs before putting them in the water to help release the full flavor. 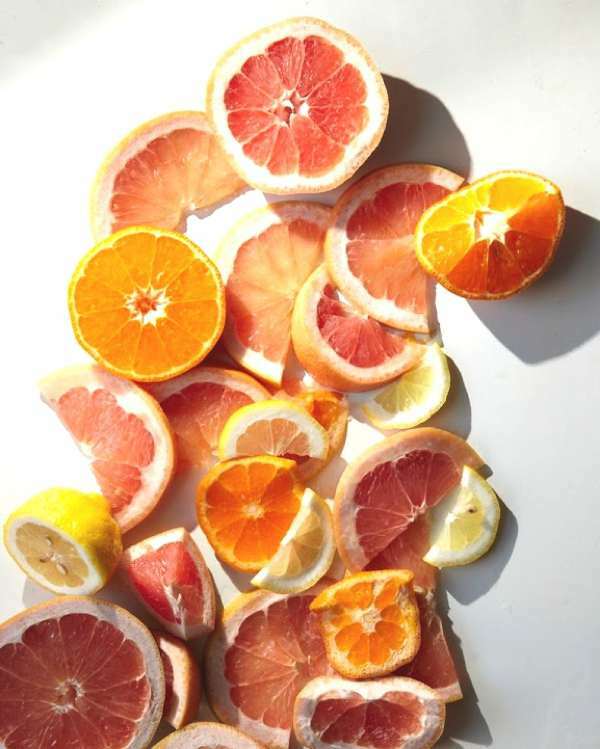 I usually do this just with lemon and fresh mint but mixing different citrus fruits sounds great, too. 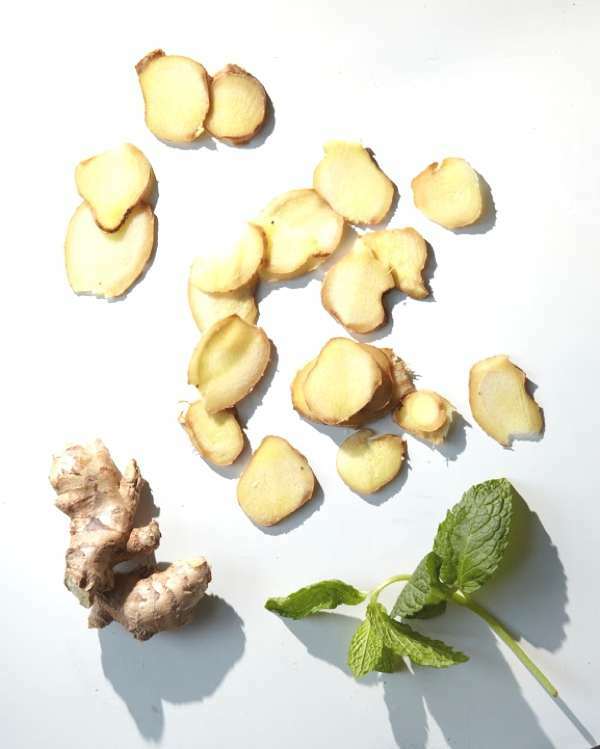 Thanks for sharing Nina – ginger is really good for digestion and mint is so fresh – Im going to try this.